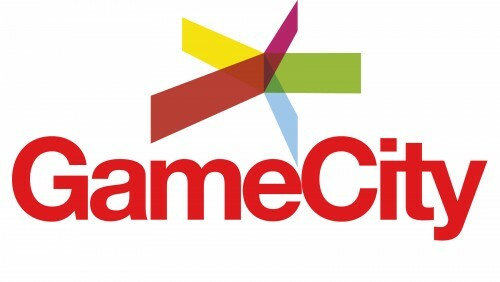 Noskyvisible will be taking part in this years Game City in Nottingham. We haven't been given a date yet but I am assured it will be coming soon. We will update when we have the info. We intend to showcase two games while we are there, first of all there is Vanishing Point; a space exploration game that tries to take a more realistic approach to Sci-Fi. and then a multi-player shooter Called Chroma Trigger.